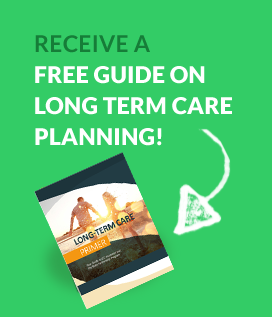 Long Term Care Primer strives to provide up-to-date important information on long term care related topics, industries and events. By spreading long term care awareness, we aim to help the millions of Americans heading into retirement and senior age be ready for the new and unique challenges ahead. Nearly 70% of people age 65 and above will need long term care services at some point in their lives, according to the U.S. Department of Health and Human Services. This statistic means it’s highly likely that families will be affected by the need for long term care in the future, and because of the increasing cost of services, planning early and getting financial protection is necessary.